In January 2018, the Board placed the Men and Women’s One Person Dinghy equipment under re-evaluation for the Paris 2024 Olympic Sailing Competition. – Laser Standard and Laser Radial sailboat, presented by ILCA – Current equipment. 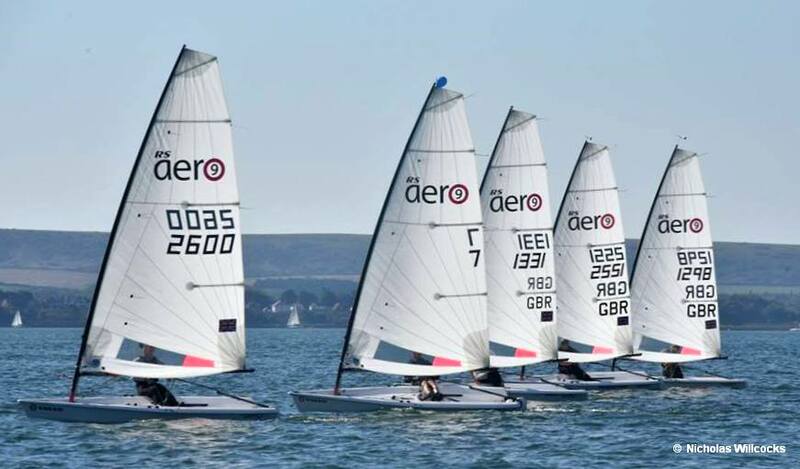 – D – Zero, presented by Devotti Sailing s.r.o. – Melges 14, presented by Melges Boat Works Inc., NELO and Mackay Boats Ltd.
– RS Aero, presented by RS Sailing. World Sailing Board of Directors subsequently approved the Working Party recommendation, therefore the four above mentioned are the shortlisted bids into Phase 2. The Yard reports and final evaluation are passed to the World Sailing Board on 18 September 2018. The Final Board recommendation to Council is published 1 October 2018. Council decision on equipment for the re-evaluated events on 3 November 2018. If the Council decision is to evolve or select new equipment, there will be equipment trials during 2019. Final Equipment recommendation and Council decision no later than November 2019. No comment was available from RS Sailing the British manufacturer of the RS Aero.